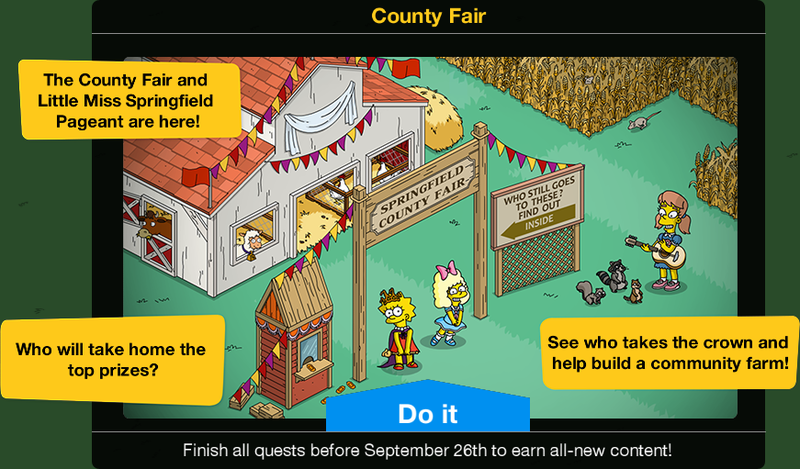 The fair is almost over, and Lisa is ready to start her Little Miss Springfield life. 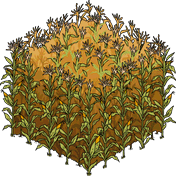 Join us right after the jump for the second part of the event walkthrough. Little Miss Springfield: You were right, Mayor. The bylaws say I have to judge the animals. Little Miss Springfield: But it also says that I get to pick what we spend the community funds on. Quimby: Why are we always giving power of attorney to children?! We should’ve learned our lesson when that Little League team instituted martial law! Little Miss Springfield: I’ve decided that we’re going to buy a community farm! And all the animals can live there in harmony and we’ll all help out! Moe: Somebody get me a pitchfork! Little Miss Springfield: That’s the spirit! Moe: And a torch, too! Come on, mob, let’s get her! Little Miss Springfield: Jeez, everyone’s so touchy when I decide to spend funds on frivolous, money-losing endeavors to clear my conscience. 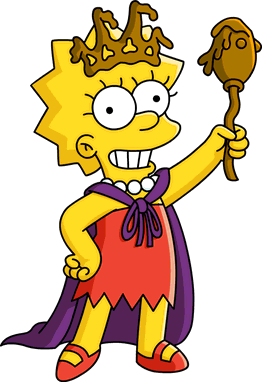 Little Miss Springfield: Now that I have the crown, I am finally in a position of respect. Quimby: And with that position comes the perks, starting with a pager. Little Miss Springfield: A pager? What, is Little Miss Springfield a ‘90s drug dealer? Quimby: The pager will let you know when to make appearances. Pager: *beep beep* Appearance required at Krusty Burger. 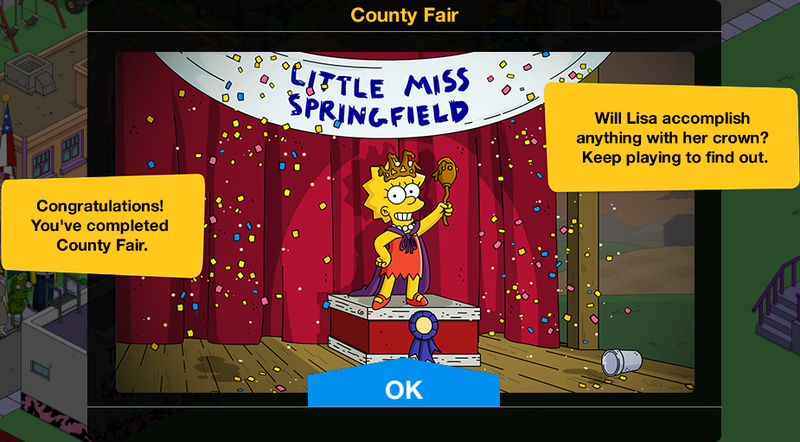 Little Miss Springfield: -worthy causes. Krusty: And now to unveil the Junior Koronary Kids’ Menu, Little Miss Springfield! Little Miss Springfield: I can’t endorse this! There are more calories in this than my dad’s bacon-flavored toothpaste. Little Miss Springfield: …okay, fine, he just brushes his teeth with bacon! Krusty: Your people signed you up for this, kid. It’s in the contract. And if you don’t wholeheartedly endorse the Heart Halter Sandwich, we’ll sue your tiara off! Little Miss Springfield: I wonder what Krusty meant by “my people”? There’s no one helping me with this. I asked Quimby what time it was and he left the state. Pager: *beep beep* Appearance required at Springfield Nuclear Power Plant. Little Miss Springfield: Looks like I don’t have time to investigate either. Mr. Burns: Once again we celebrate the annual waste flush into the Springfield River. Little Miss Springfield: That’s terrible! Who would endorse this? Mr. Burns: Why, you, of course. As well as the fine folks at Fleishman’s Industrial Flushers. Little Miss Springfield: I’ve got to figure out how these appearances are being booked. Pager: *beep beep* Appearance required at Squidport. Little Miss Springfield: Ugh, even the carnies from the fair are creeped out by Squidport. I need to get to the bottom of this. Little Miss Springfield: I know, I’ll use my all-access pass for the Town Hall records room! Little Miss Springfield: Hmm, it says here, all that is needed to book an appearance is to use an online form. Little Miss Springfield: A printout of the last ten appearances should tell me who booked them. Little Miss Springfield: Oh great. It’s printing on a dot matrix printer. There goes my afternoon. Milhouse: Sorry to send you to all those horrible places, but I always thought you looked prettiest when you’re filled with rage. Little Miss Springfield: How do I look now? Homer: Woohoo! I’ve heard it’s an honor just to be nominated for things. Homer: Wait, what’s a Lenny? Stuck in infinite loop of initial dialogue with mayor, Lisa and Mo. any suggestions?